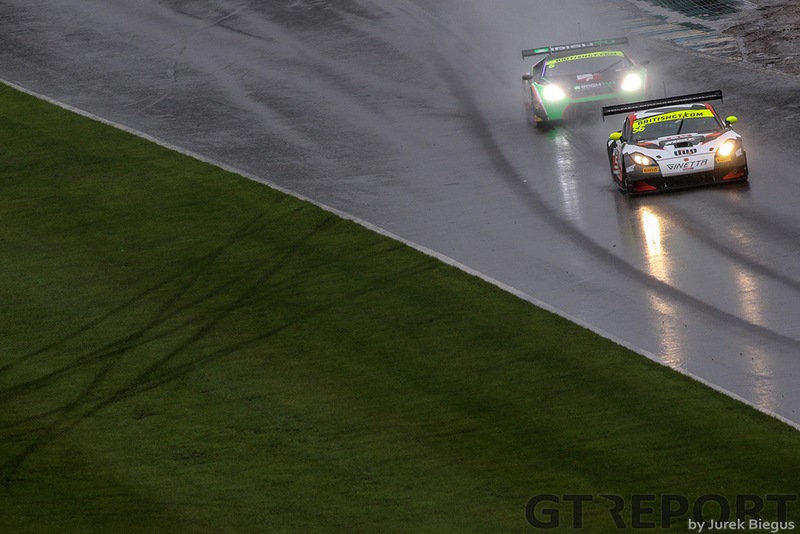 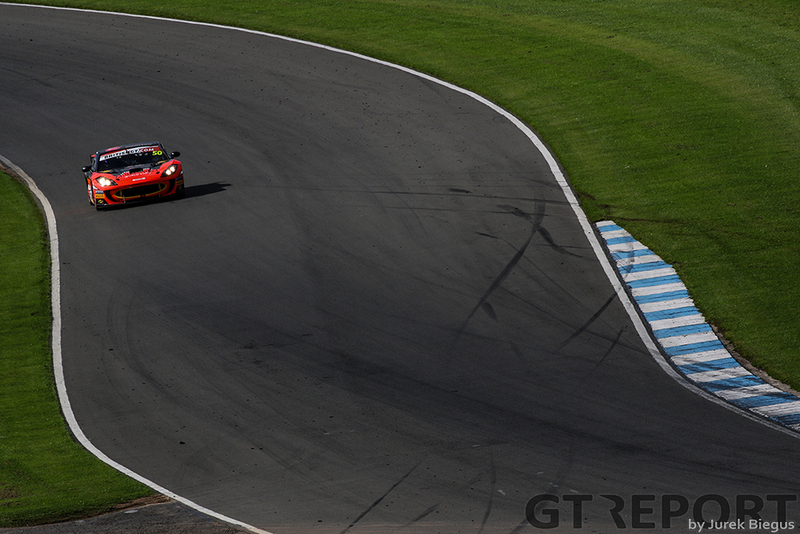 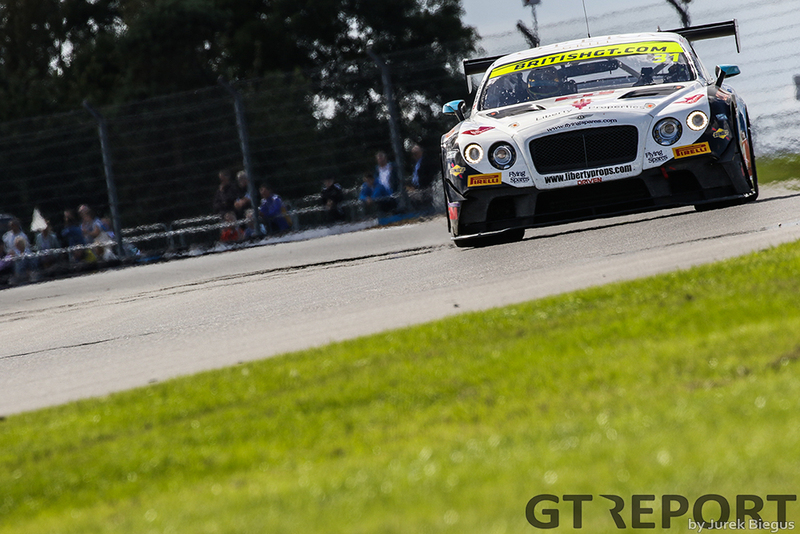 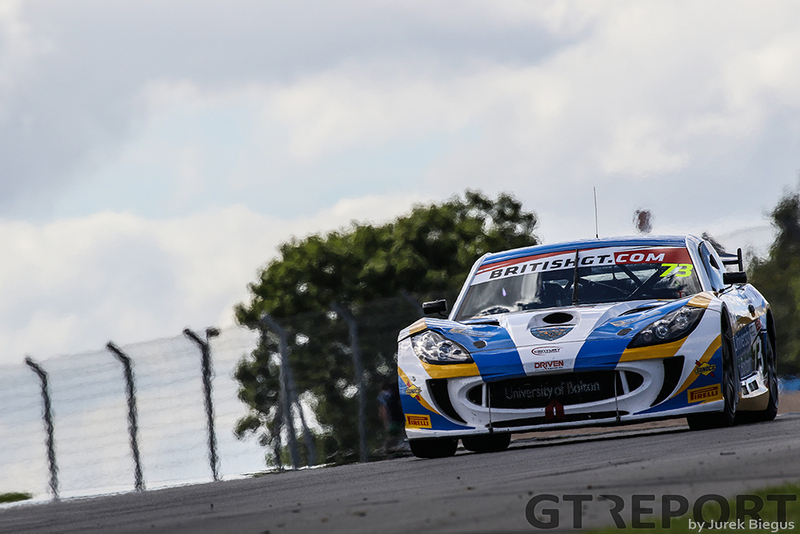 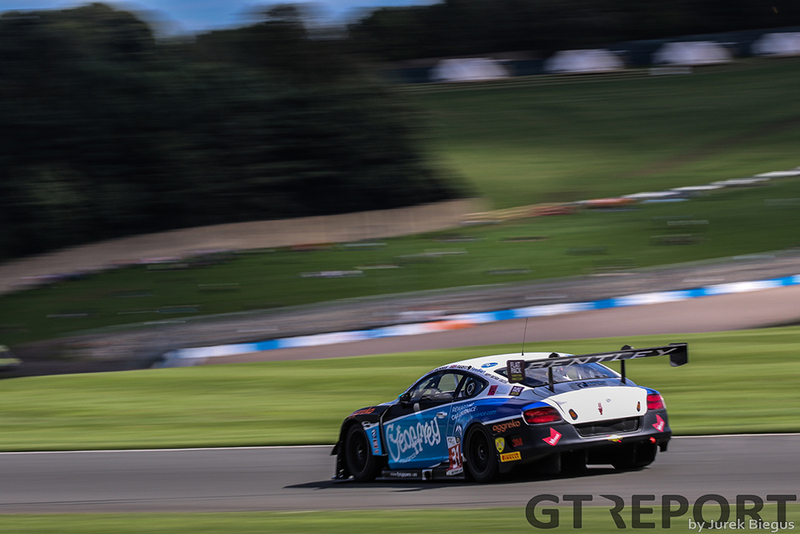 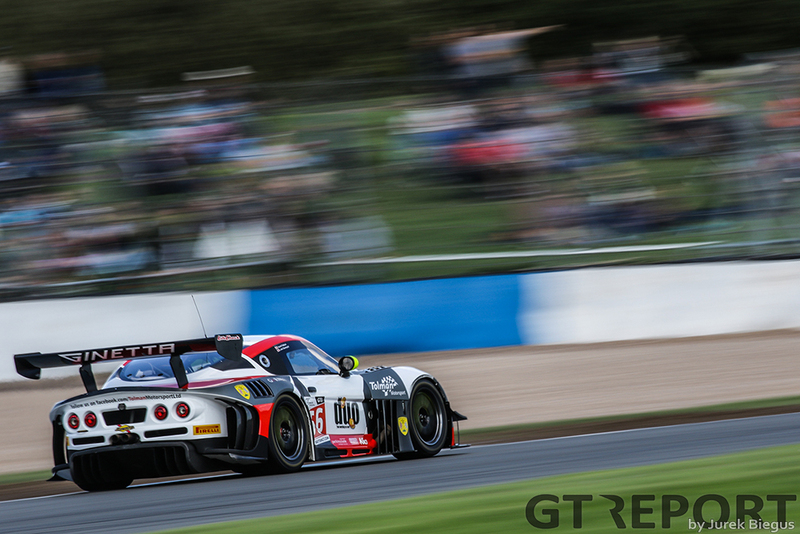 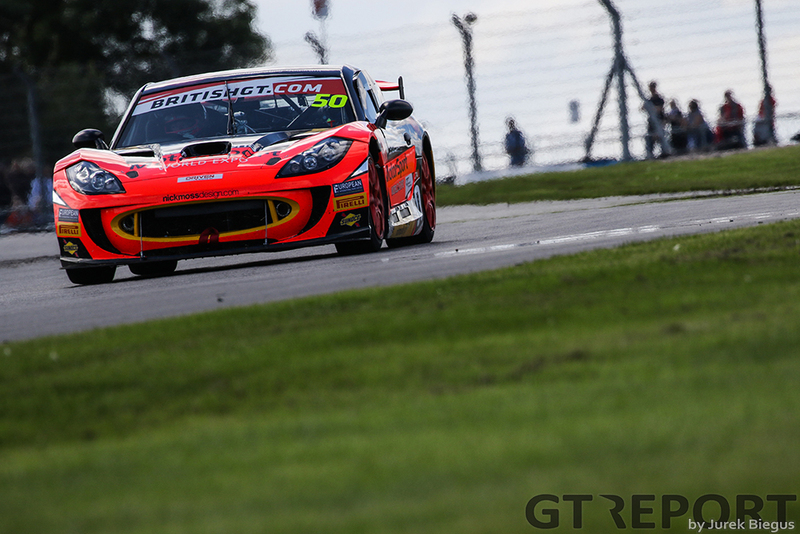 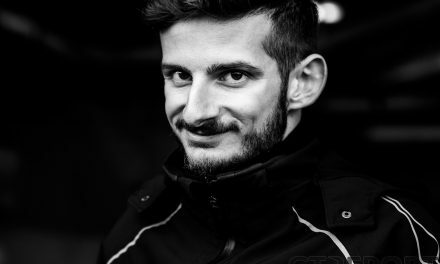 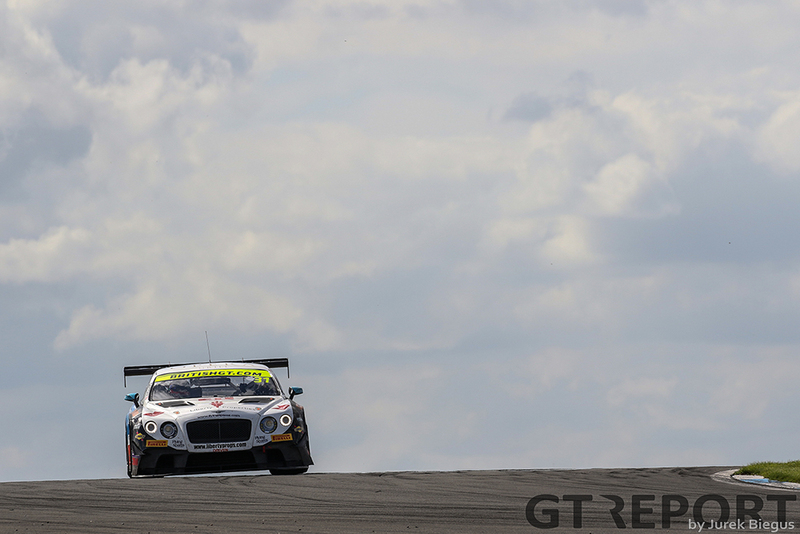 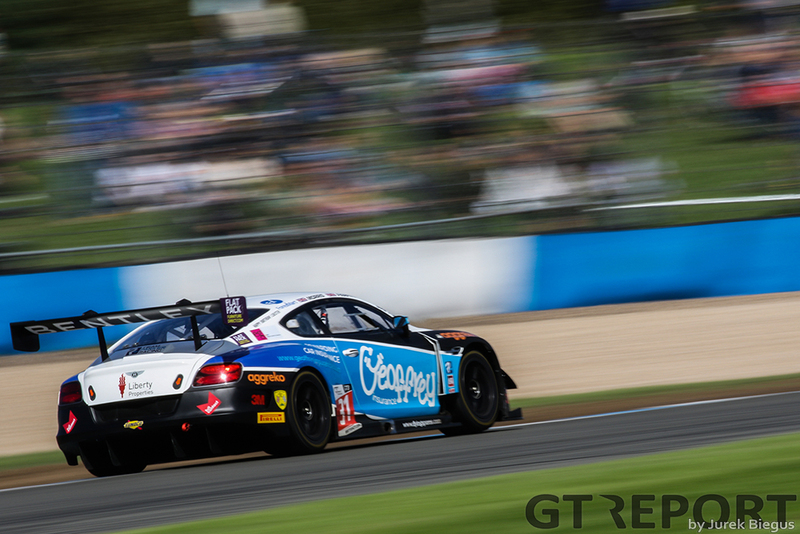 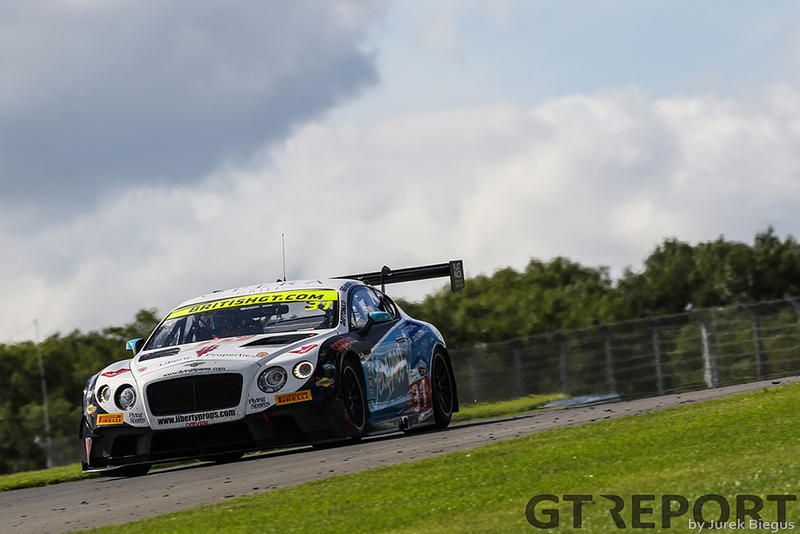 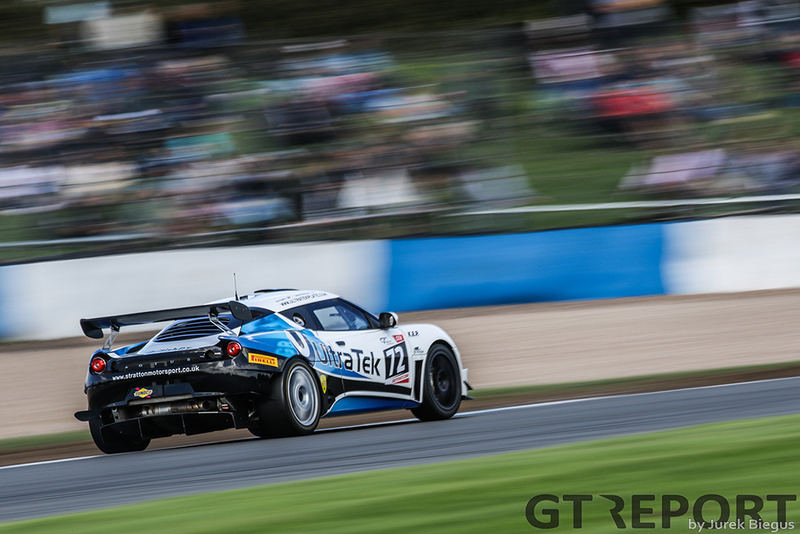 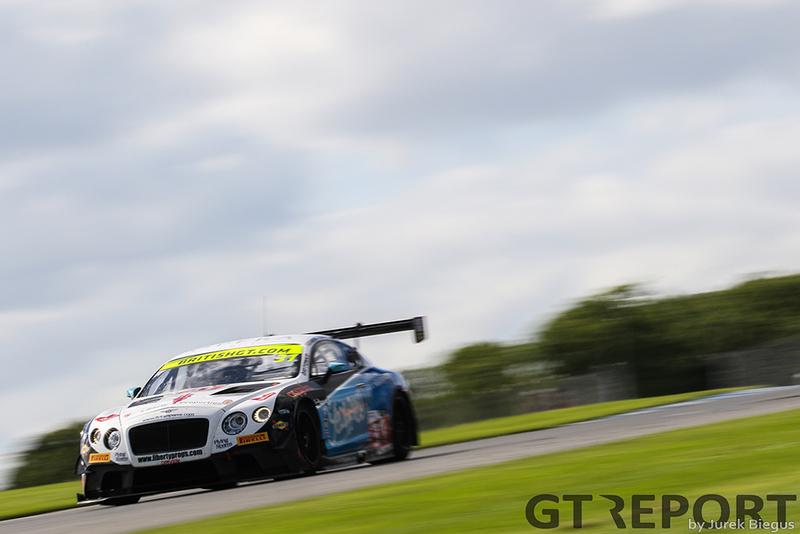 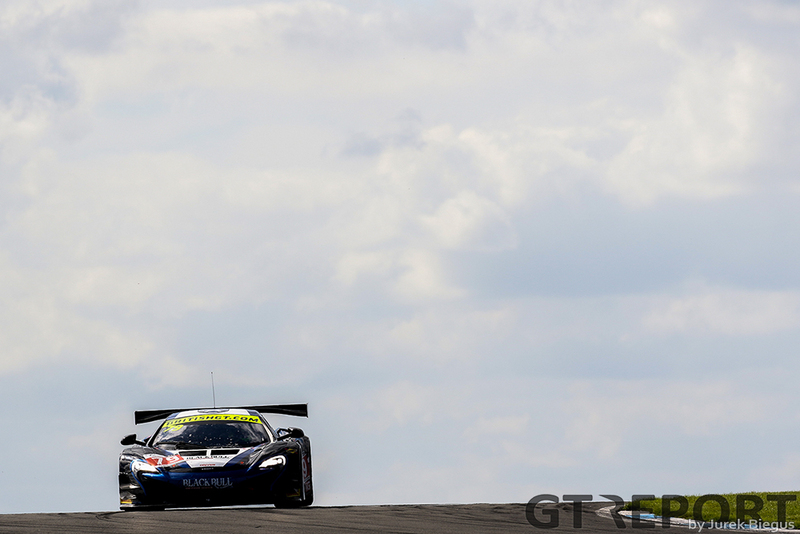 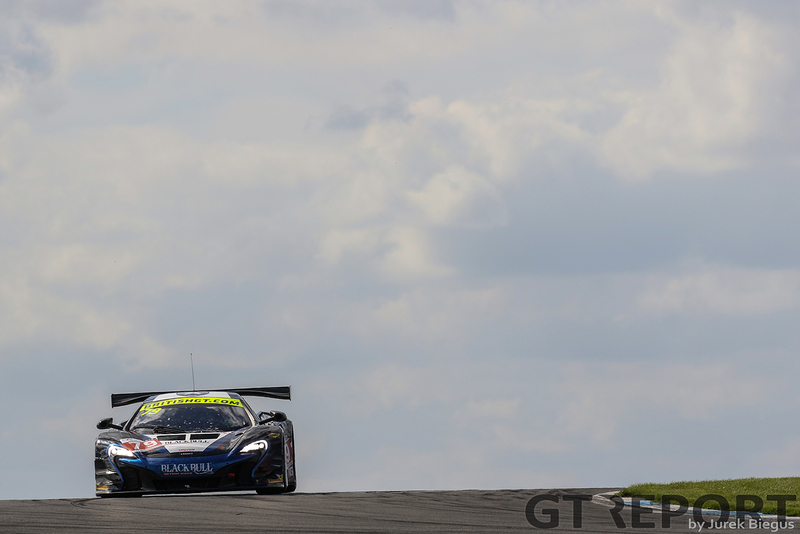 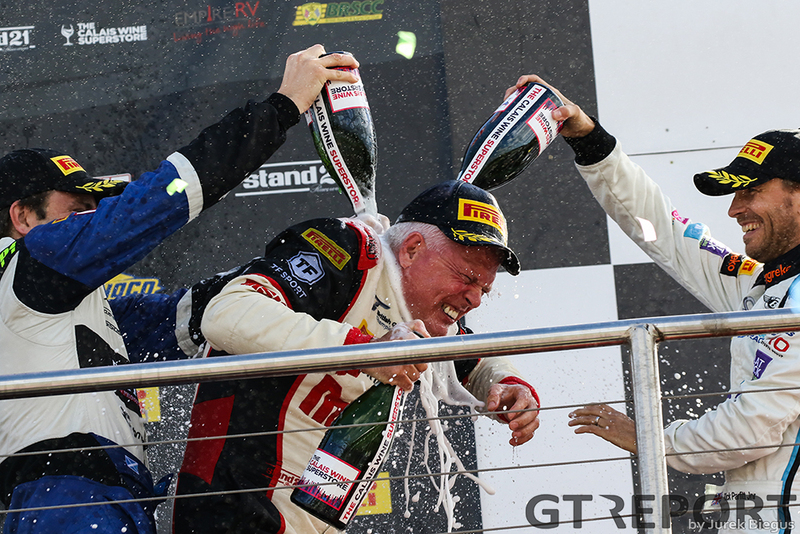 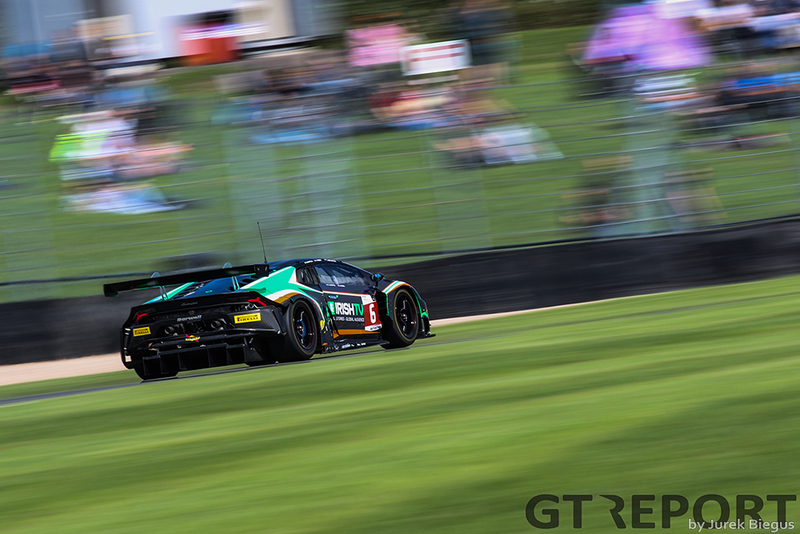 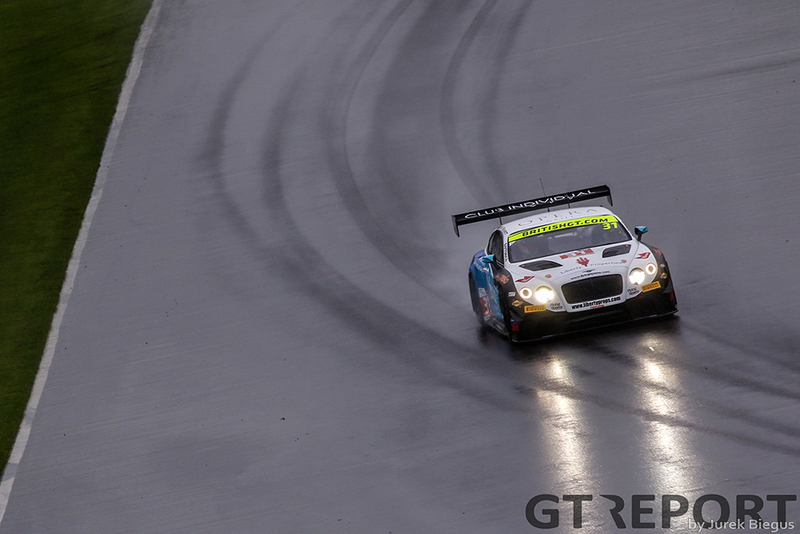 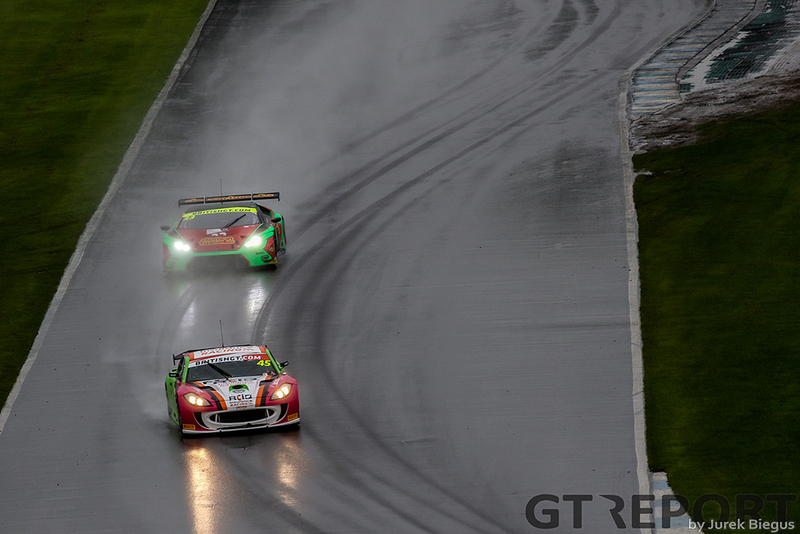 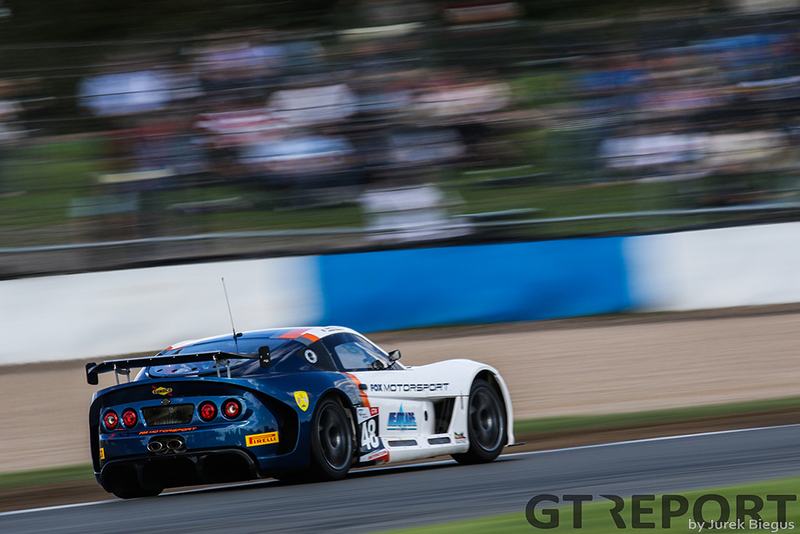 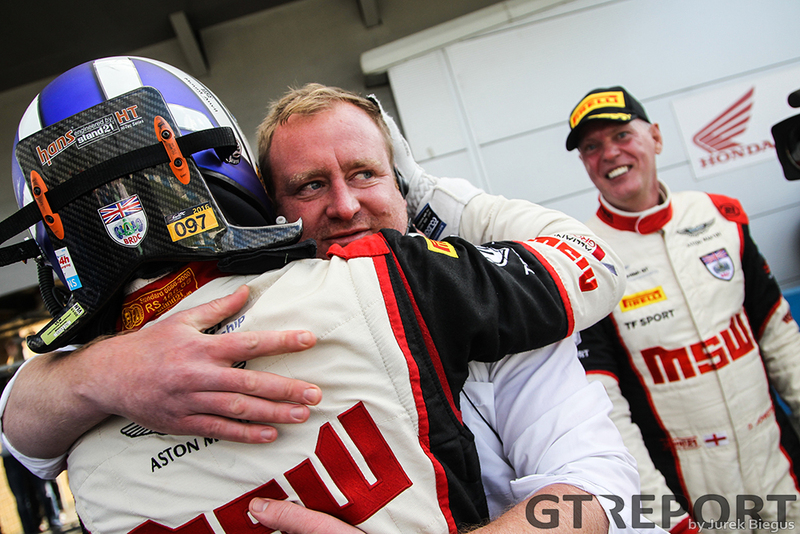 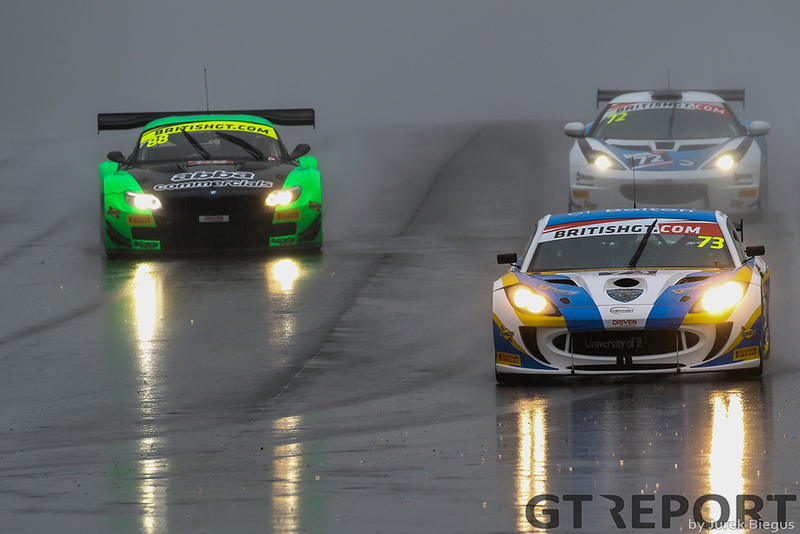 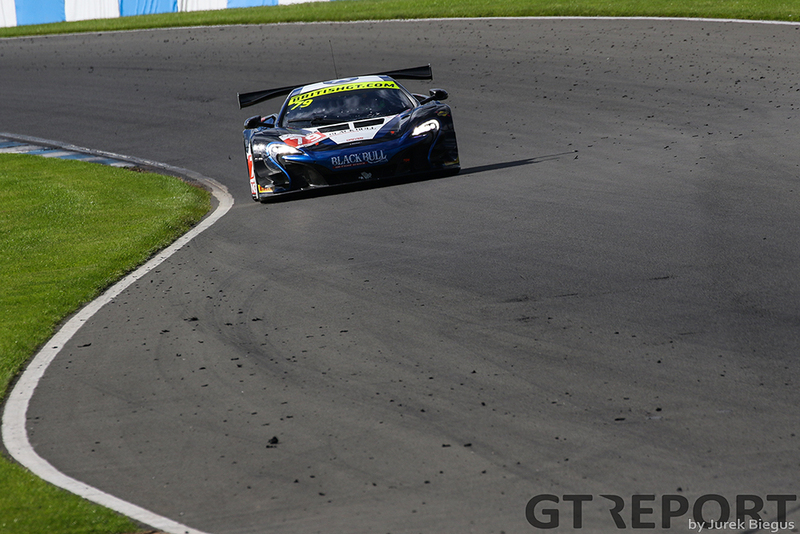 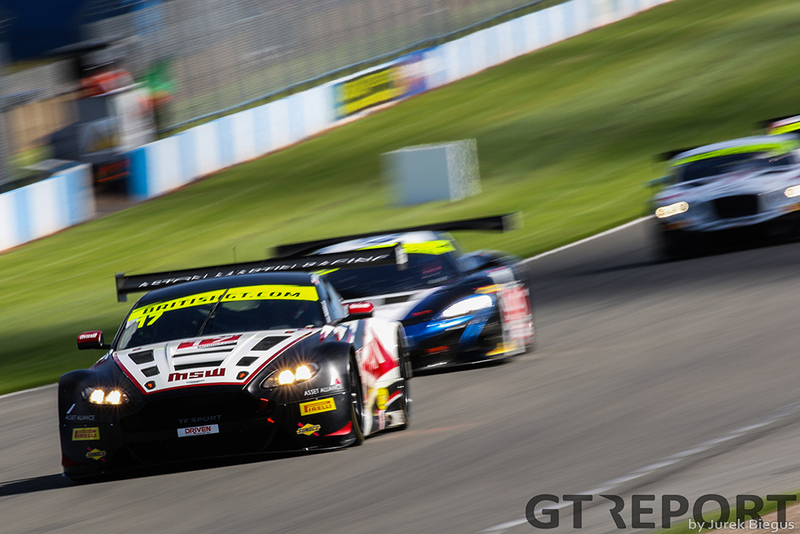 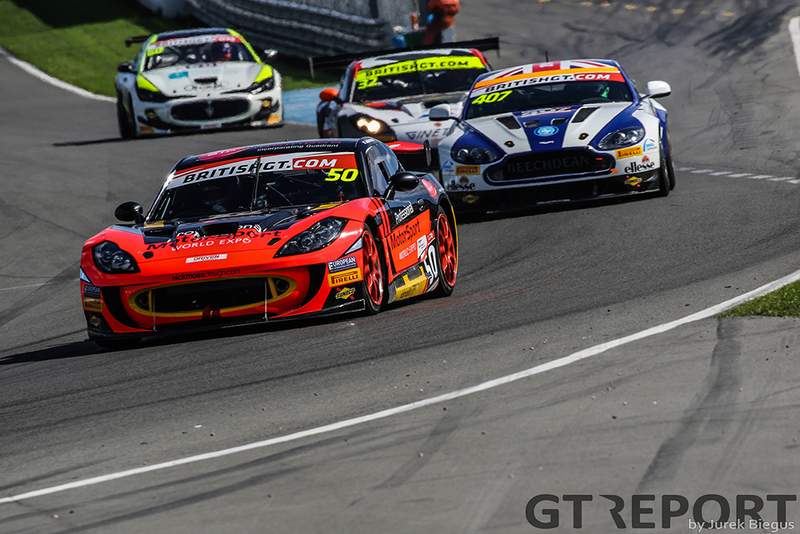 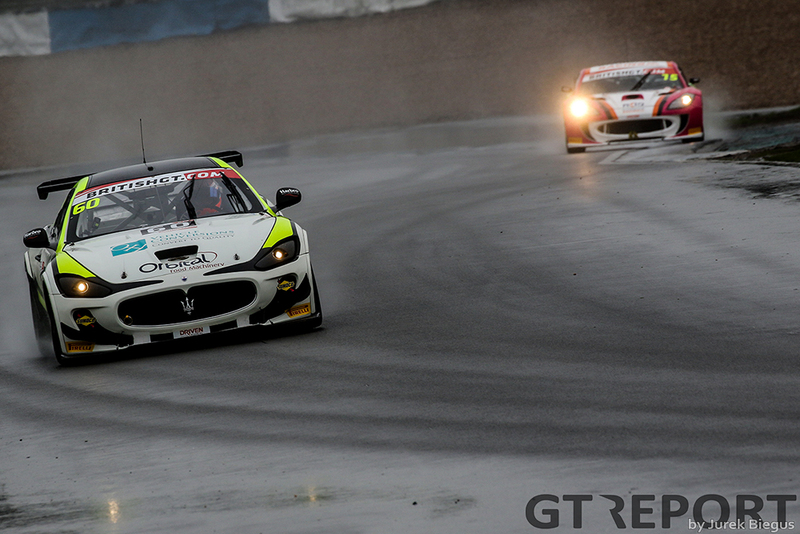 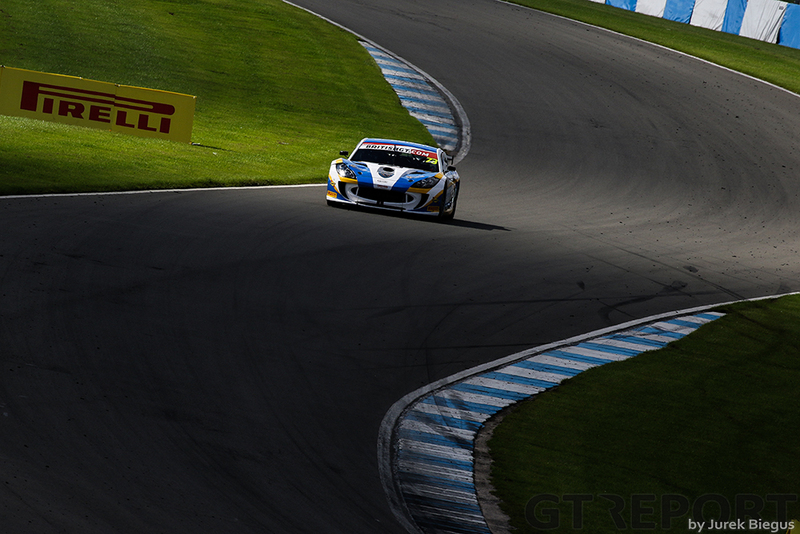 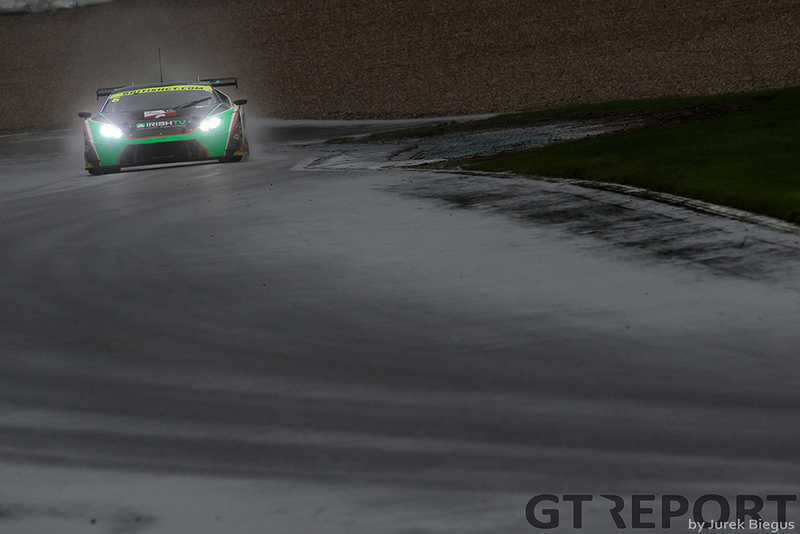 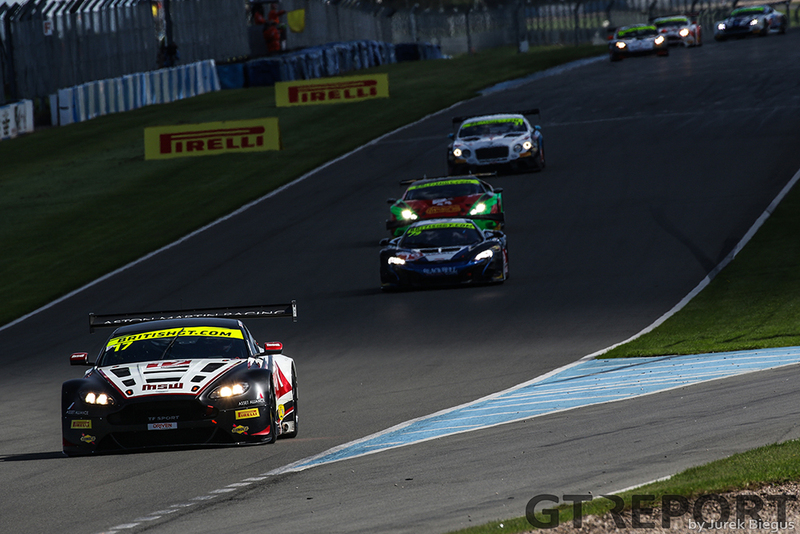 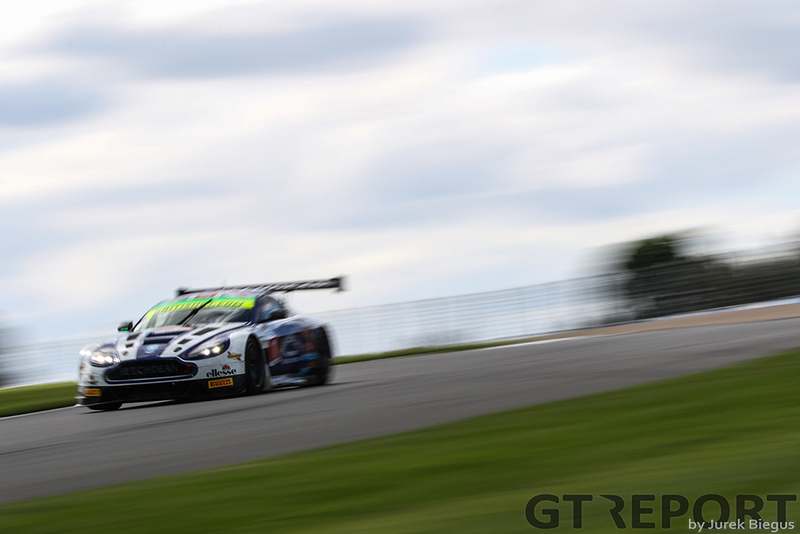 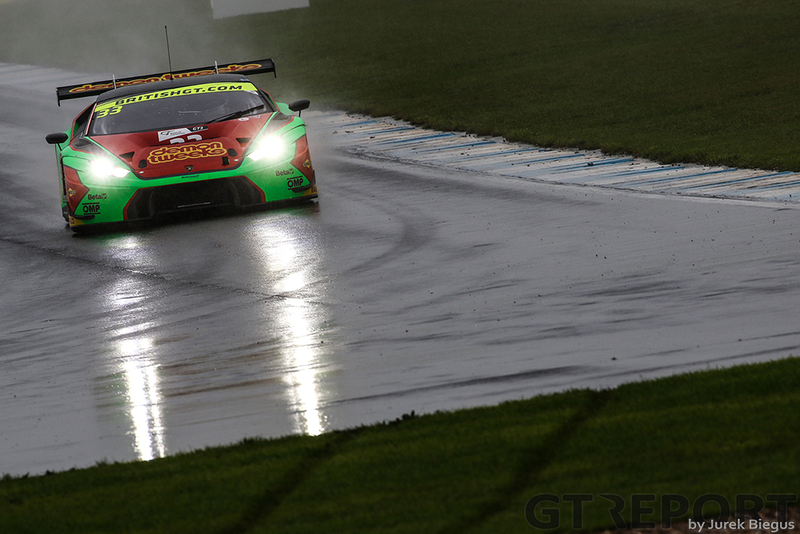 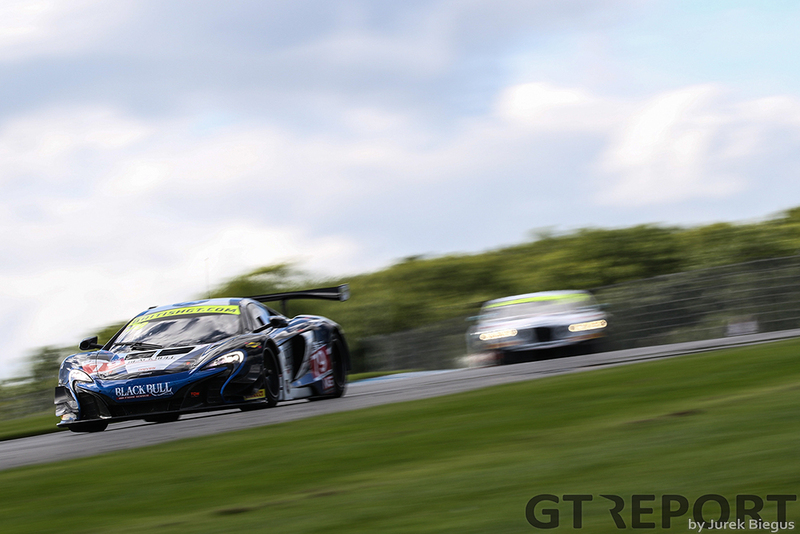 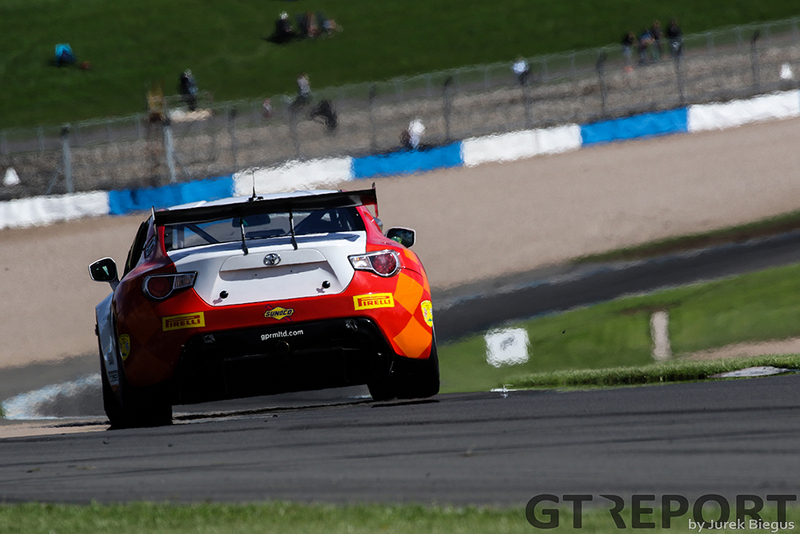 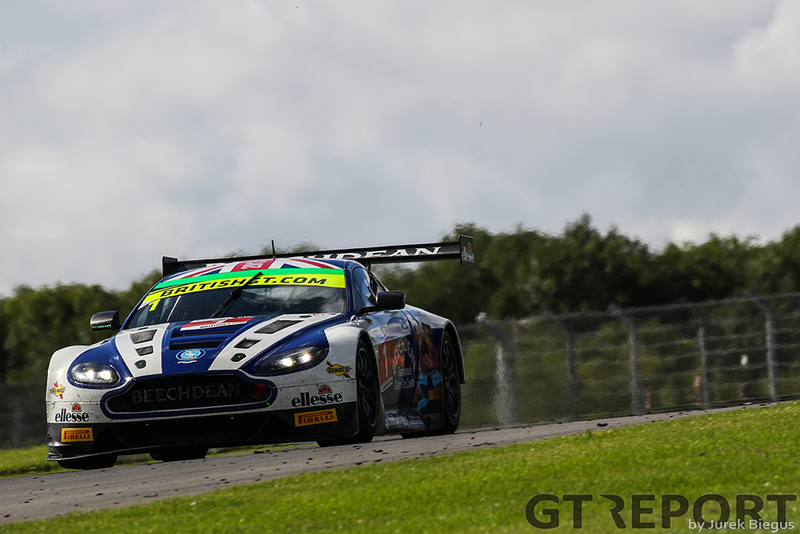 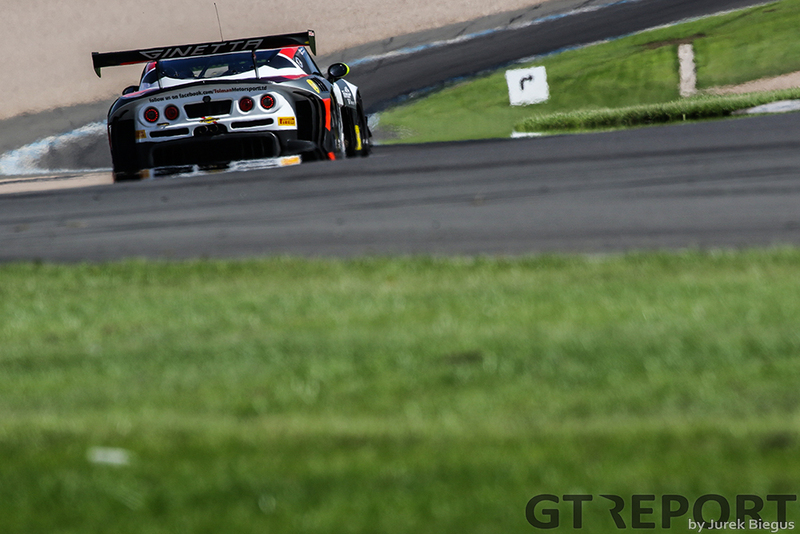 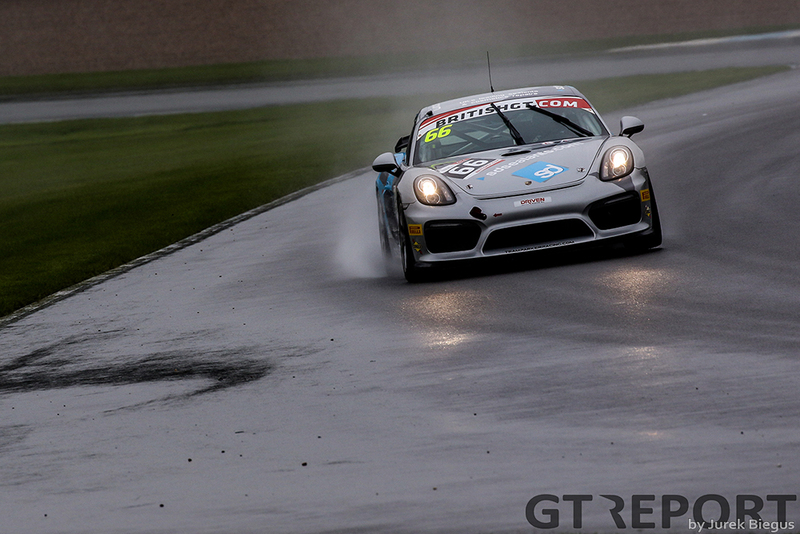 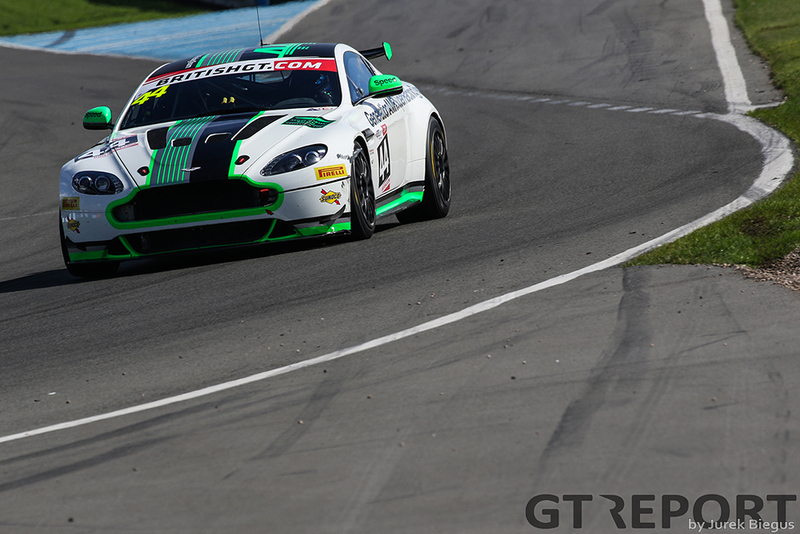 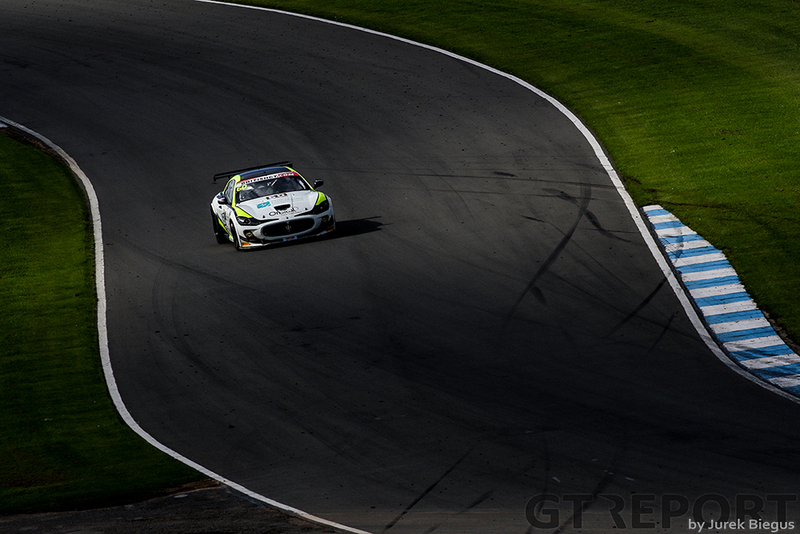 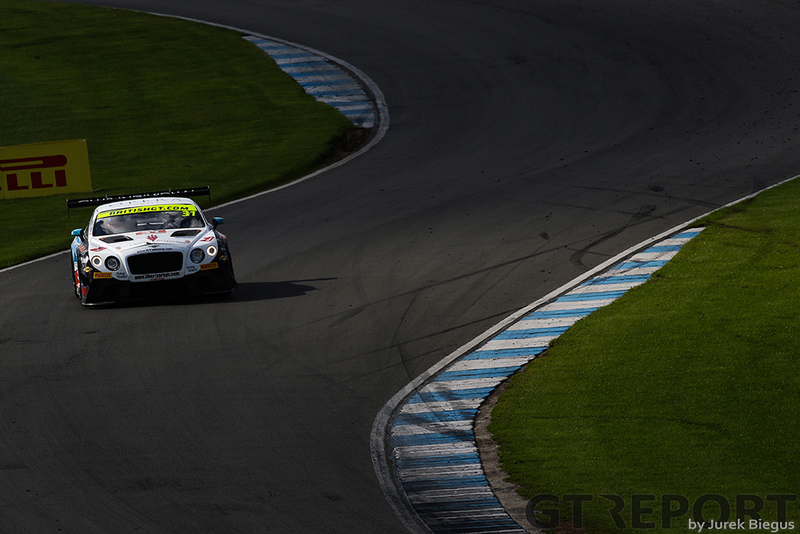 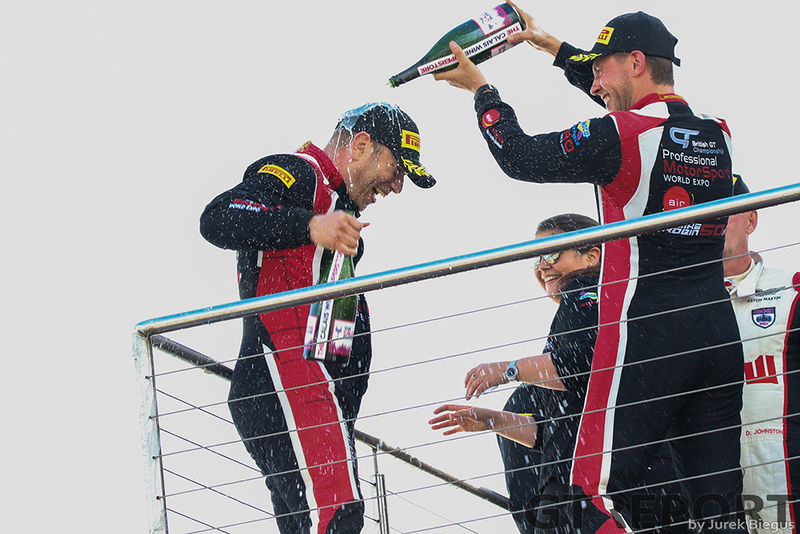 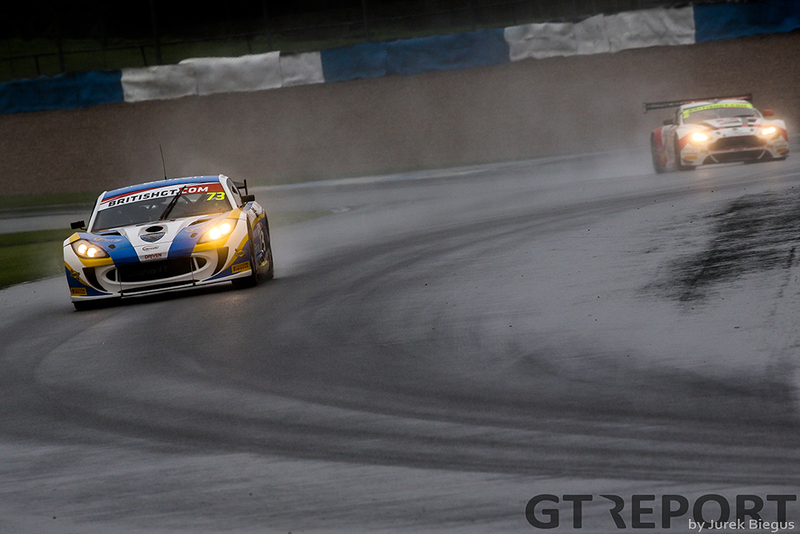 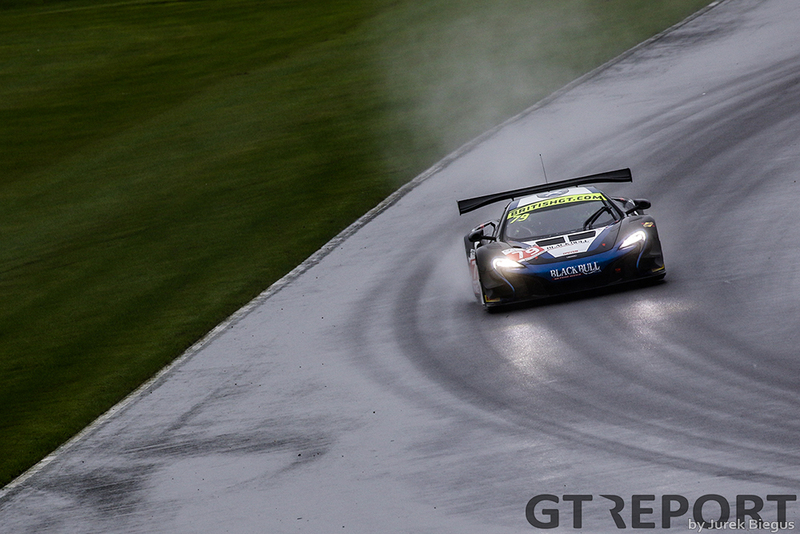 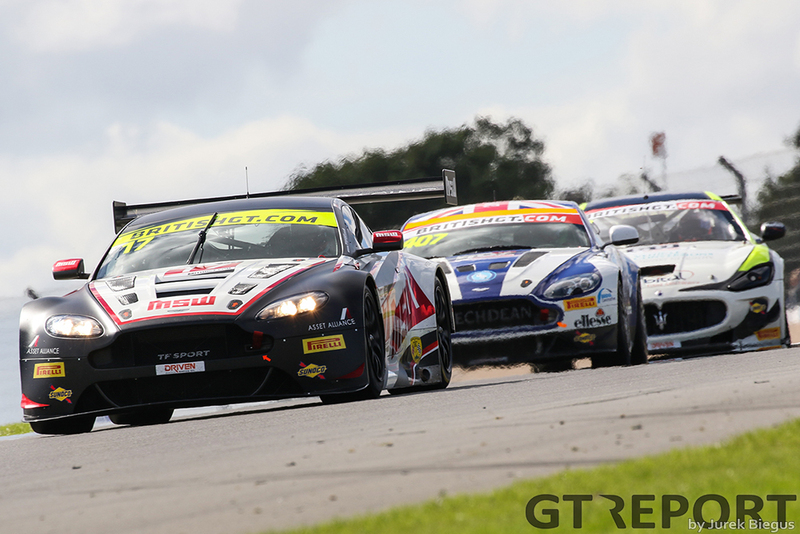 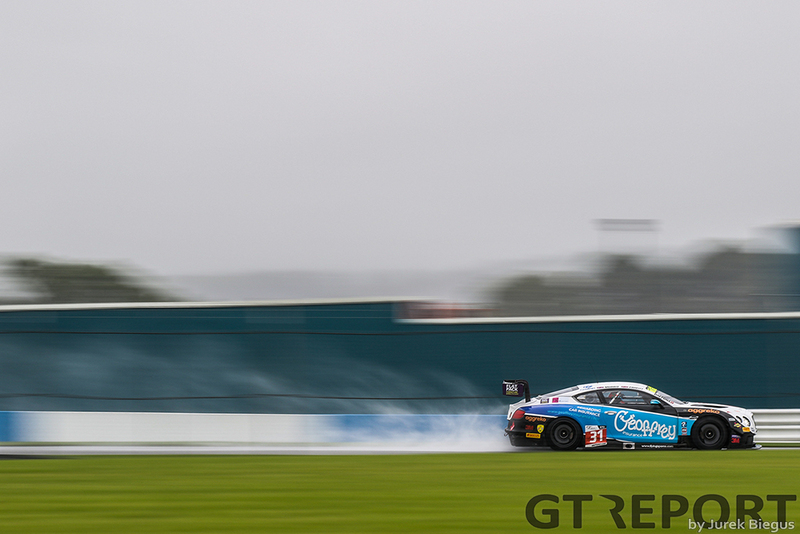 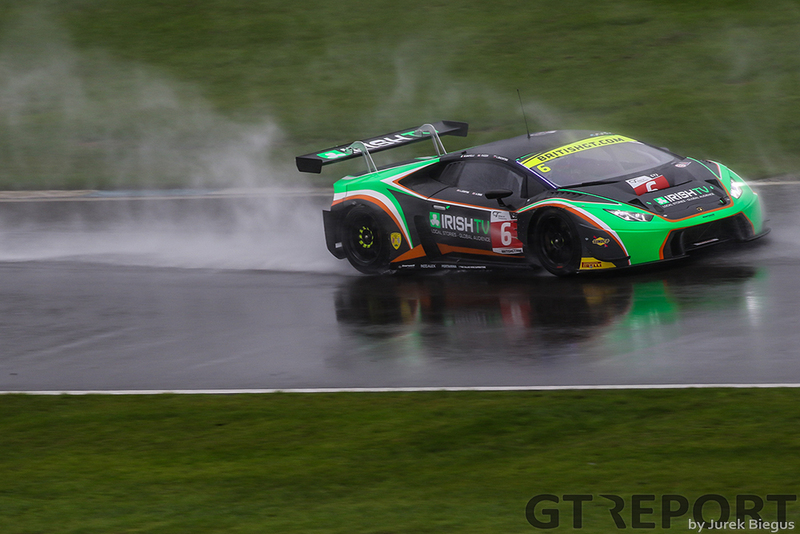 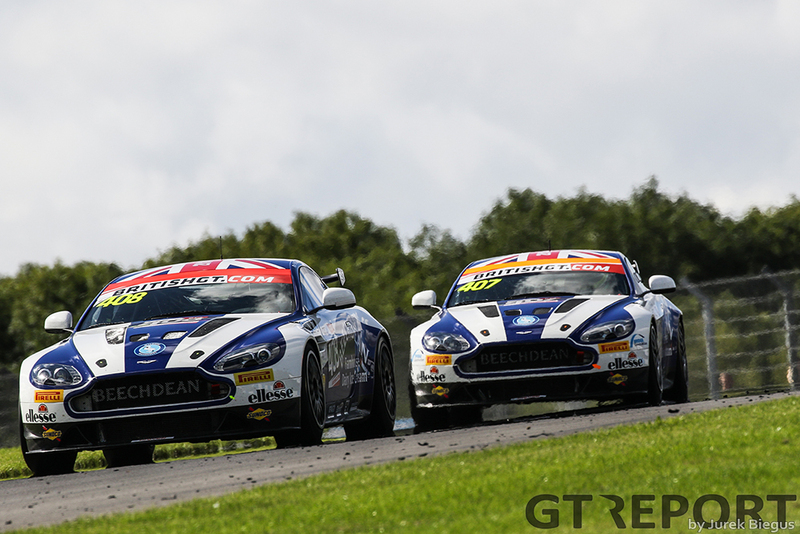 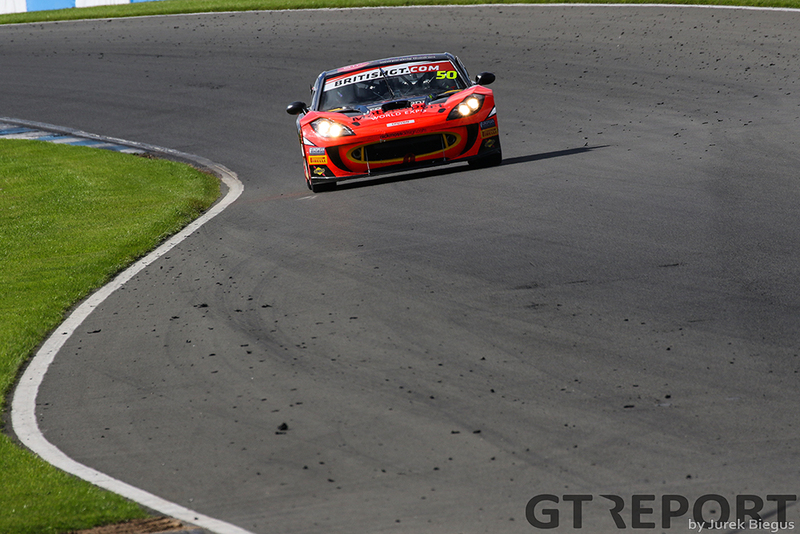 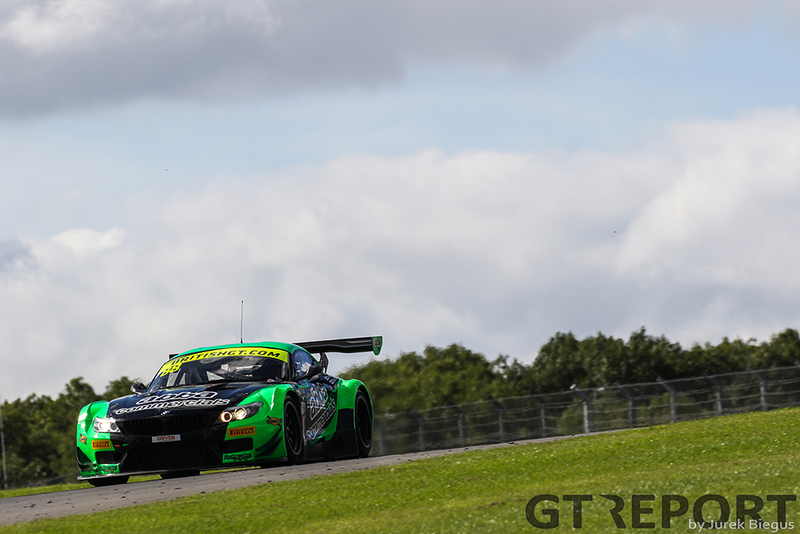 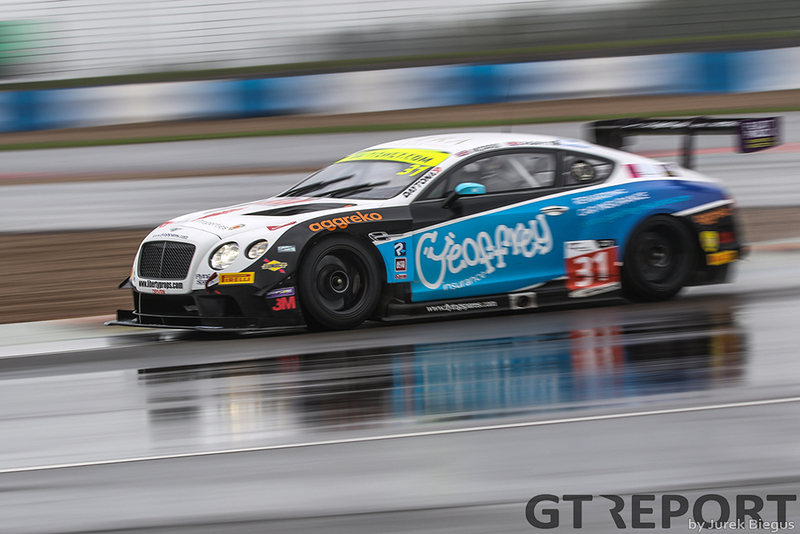 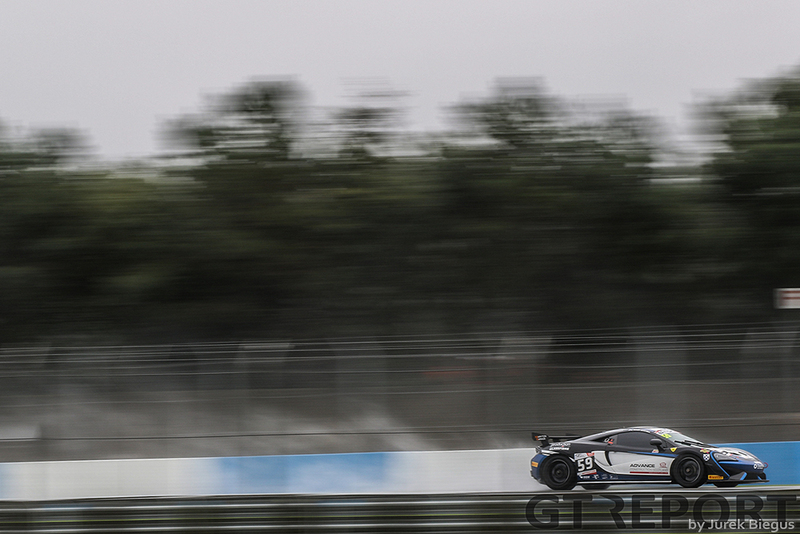 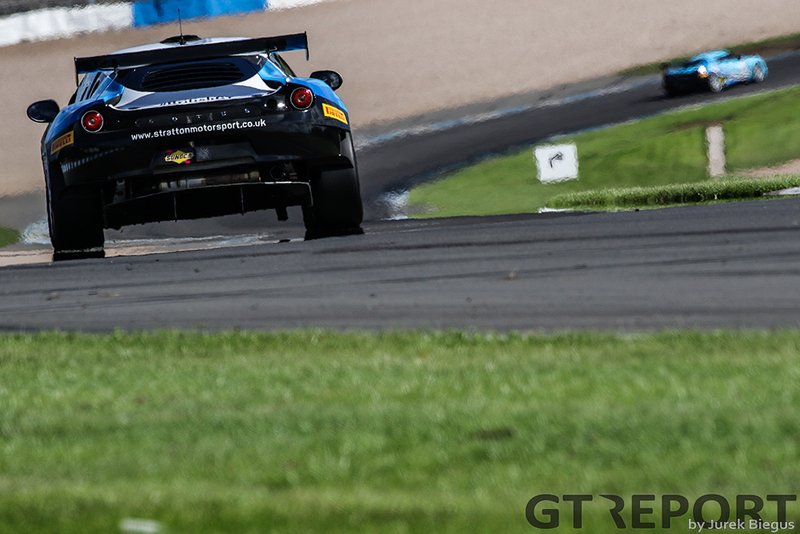 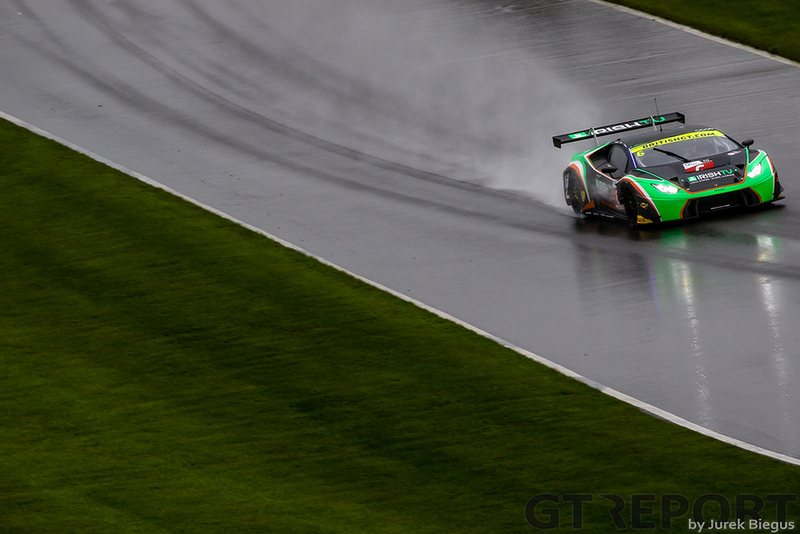 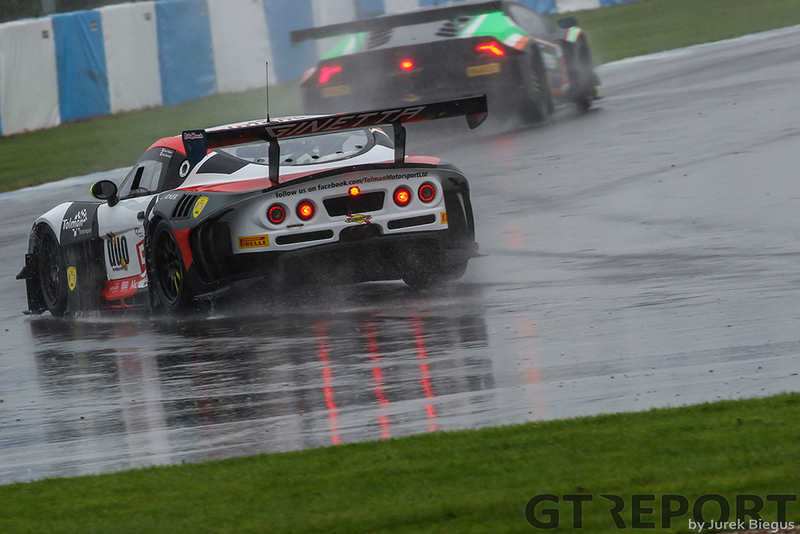 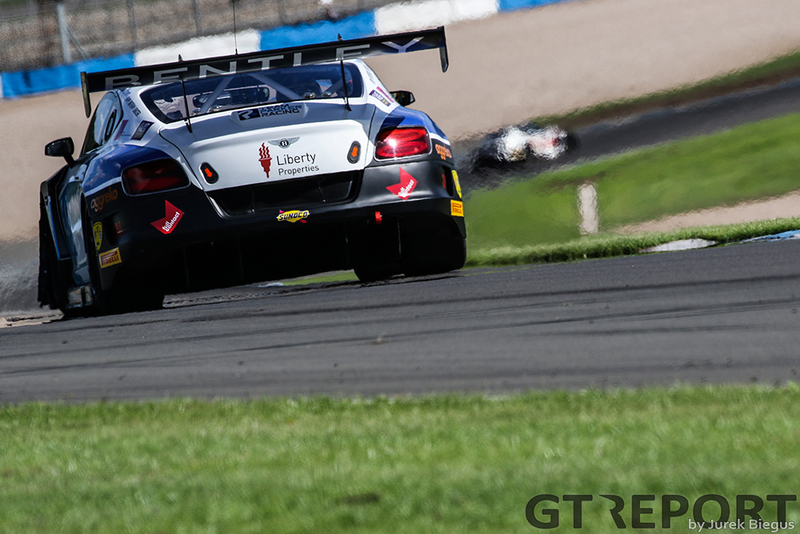 TF Sport went to the drivers and teams title in British GT’s season finale at Donington Park. 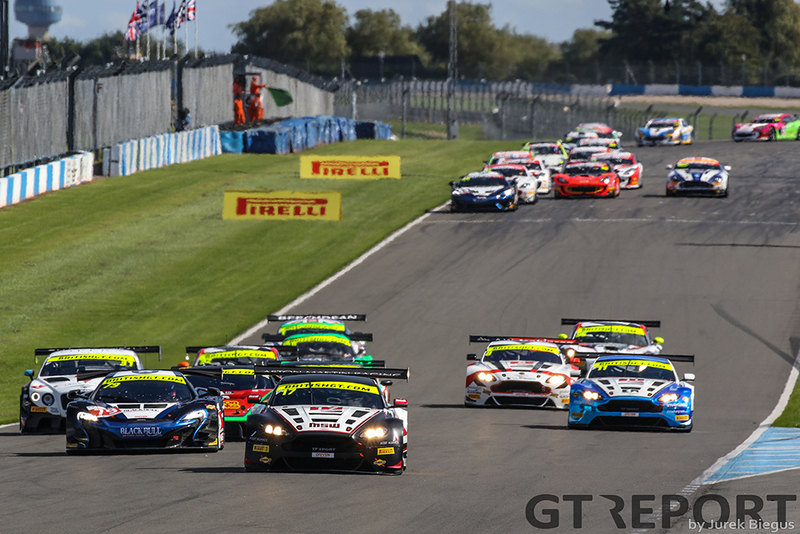 The Aston Martin team only had to bring it home after Barwell title contenders Phil Keen and Jon Minshaw spun off into the gravel trap in the first hour. 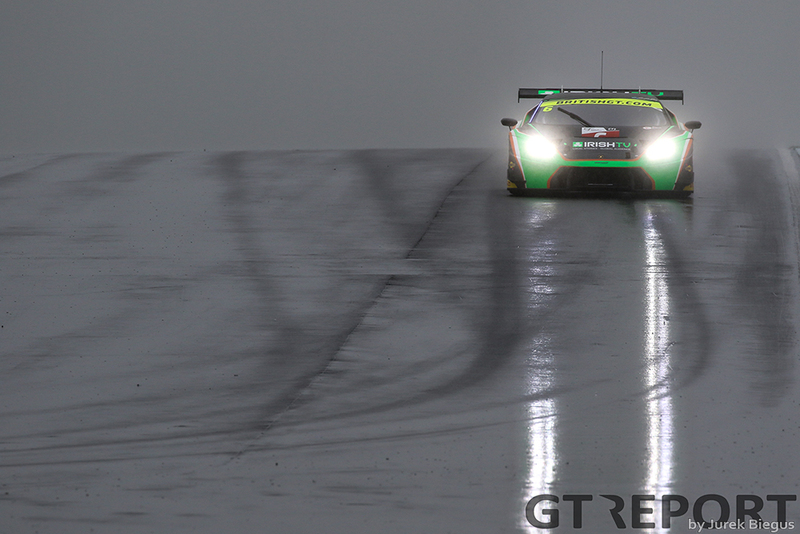 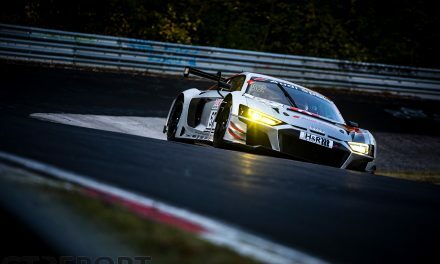 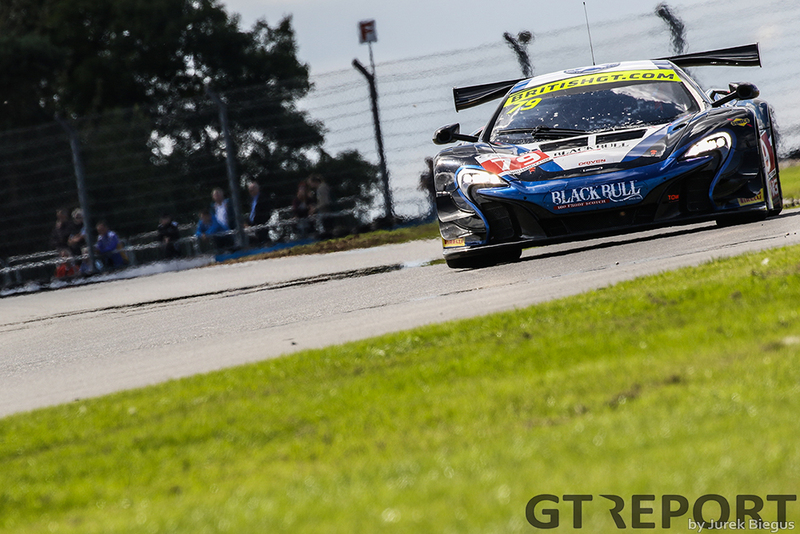 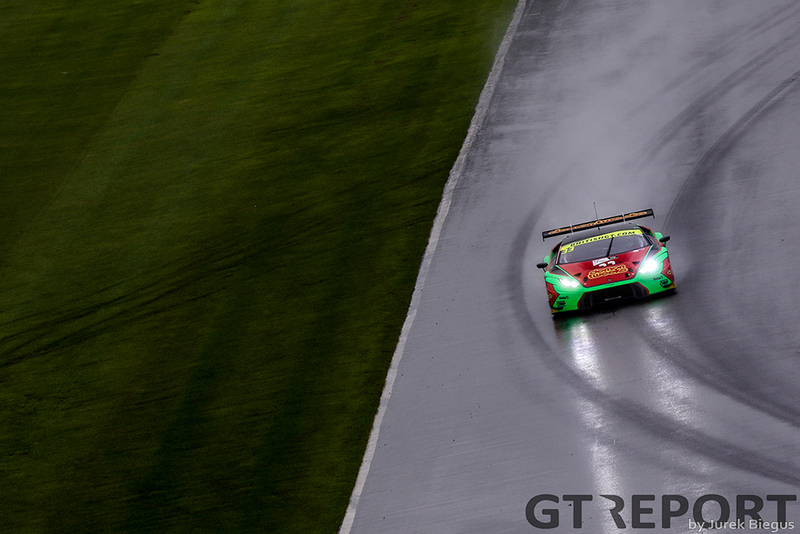 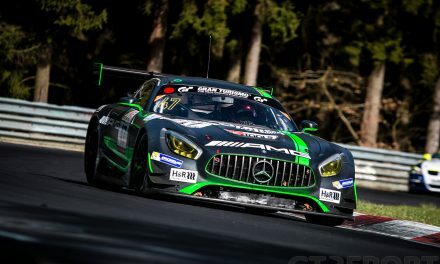 Meanwhile, McLaren took its first and only win of the season in the GT3 category.